It’s the 19th of August — you probably don’t want to hear this if you are in the Northern Hemisphere, but summer’s almost over. 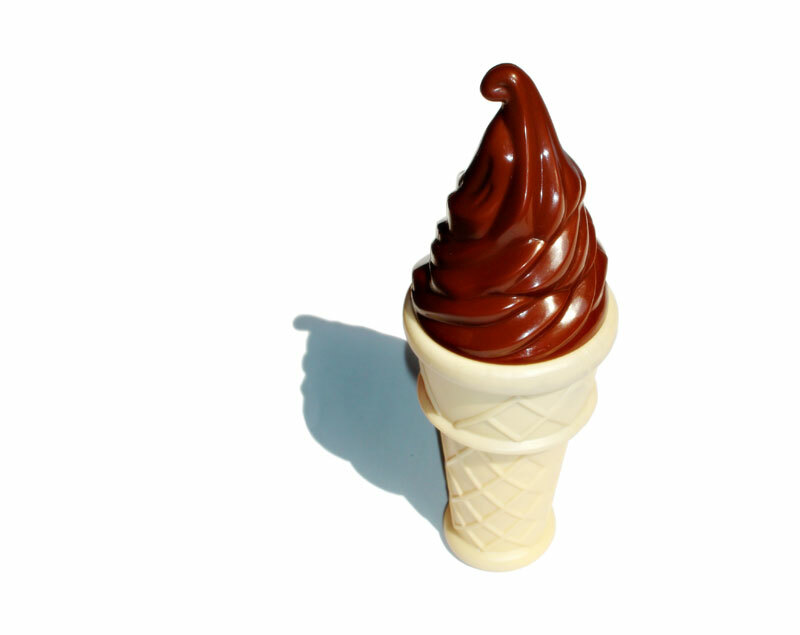 If you haven’t had an ice cream cone yet this summer, there’s not a lot of time left. 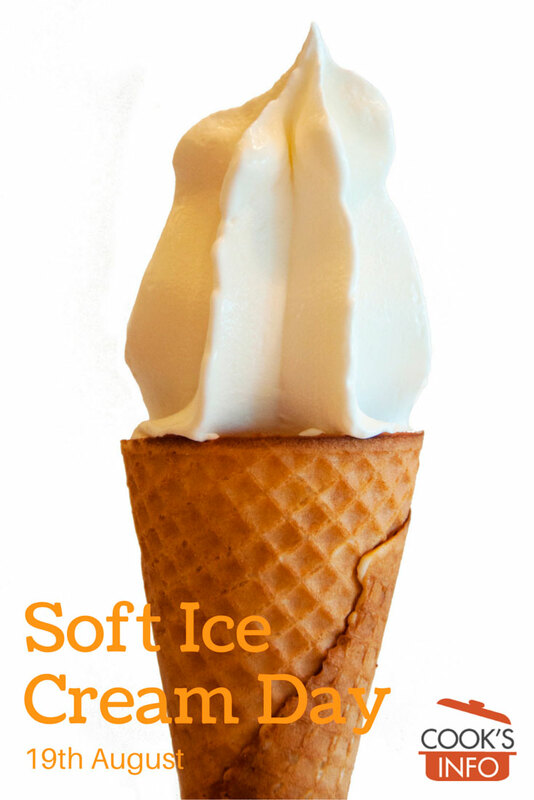 And with today being Soft Ice Cream Day, why not go for the full kitsch and make it a soft ice cream cone, with the soft ice cream dispensed out of a nozzle in enticing whirls onto the cone. Come to think of it, if you’re going that far, go whole hog and get it dipped in the pseudo melted chocolate or get the Cadbury’s flake chocolate stick in it. If a musical ice cream truck passes you today, flag it down!